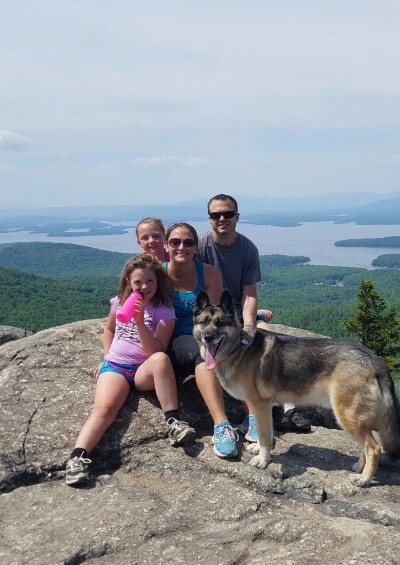 Native Mainers Brent & Christina Tweed knew that they wanted to move to New Hampshire for its lax gun laws, robust job market, and lack of income & sales tax. Brent, a nuclear engineer, and Christina, a medical laboratory scientist, are high school sweethearts, have been married for 12 years, and have two daughters. The Tweeds decided to move to Nottingham because of its seacoast location, relatively affordable housing, and relatively low property taxes. In addition, the girls will eventually attend the highly rated semi-private Coe-Brown Academy, where all Nottingham high school students attend. Brent has been extremely active in the Maine political scene, having volunteered countless hours on Ron Paul's 2008 campaign (including spending time in in the Concord, NH campaign office making phone calls), becoming a delegate to the 2008 & 2012 Maine Republican Party state convention. In addition, Brent was elected to the York County Republican Committee where he served from 2008 to 2014. After the 2008 campaign, he joined Campaign for Liberty and served as the Region 1 coordinator in Maine. From 2010 to 2012 he served on the Maine Republican Party State Committee. He was the North Berwick Republican Committee chair from about 2010 to 2014. In early 2011 when Ron Paul announced he would again be running for president, Brent formed a grassroots organization in Maine called Maine for Ron Paul 2012. Eventually, Brent was appointed as the Maine grassroots state coordinator. Brent was chairman of the 2012 Maine state convention, and was one of twenty Ron Paul supporters elected at the state convention to be a delegate to the 2012 Republican National Convention, where a vote was cast on his behalf for Ron Paul. Brent has worked hard in conjunction with several state senators to introduce bills from 2010-2015, including Obamacare nullification, constitutional carry, and a food sovereignty bill. 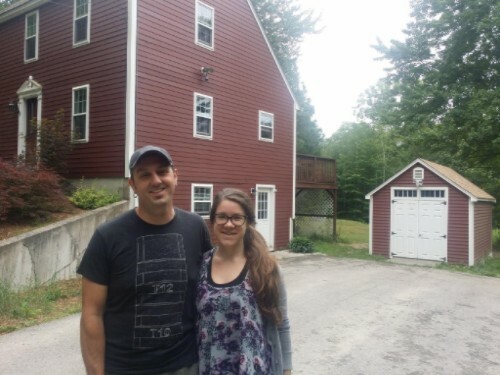 Welcome to New Hampshire, Brent & Christina!